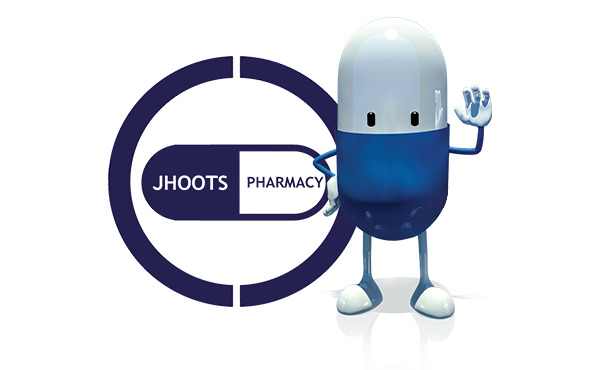 With a number of independent pharmacies located nationwide, we offer a fast, reliable service to all our clients. Because we are independent, when you come through the door we are able to give you the time and attention you deserve and we tailor our service to your requirements. 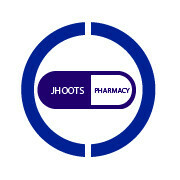 Our services include fast, efficient NHS prescription dispensing. We can also collect and deliver prescriptions from local GP surgeries direct to your door if it's more convenient, and in most cases we offer same day delivery (stock permitting). Our experienced, qualified team are able to provide medicine usage reviews, where we go through all the repeat prescriptions you receive to make sure the items are still appropriate and being used correctly. Monitored dosage systems can be dispensed for the elderly and vulnerable, and we employ a specialist pharmacist who deals directly with retirement and nursing homes. We can also, in conjunction with the Commissioners from NHS England and local authority Public Health, offer a number of local services. Please contact your local branch for further information. eg. minor ailments, emergency hormonal contraception and smoking cessation. Our customers are the heart of our pharmacy service –we are committed to provide an exceptional customer and patient experience. We enjoy a strong trustworthy reputation based on our adherence to the highest professionalism and customer service standards. Our staff are our strength. We have a structured development programme so that our patients benefit from continuity of care delivered by a local, core pharmacy team. 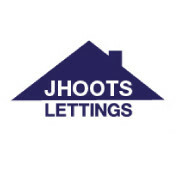 Jhoots Residential Lettings is a well established residential lettings company, providing a comprehensive & personal service to landlords, tenants and the community alike. Whether you are a first time landlord or a confident figure in the Buy-to-Let sector, we can tailor make our services to match your requirements. We work around your requirements and ensure that you get the service that you desire. ARLA (Association of Residential Lettings Agents) qualified.